Our hot tubs and swim spas can turn your backyard into a haven of relaxation, where you can enjoy quiet moments of solitude, close times with friends and family, and unforgettable group gatherings. Our staff is knowledgeable and friendly, and our customers love our attentive service and affordable prices. Step into relaxation with help from Koko Beach Hot Tubs in Edmonton for your home spa needs. We provide high-quality hot tubs, saunas, and more. Come build the spa of your dreams, we’ll help you build your paradise. We’re an authorized dealer for Coast Spas®, which is the only ISO-certified maker of spas in Canada - the World’s Best Built Spas®. Coast Spas® provides you with the ultimate value with craftsmanship, innovation, quality, and complete commitment to perfection. When you shop with us, your hot tub will be reliable and long lasting! Why Coast Spas® Hot Tubs? We offer a wide range of hot tubs and home spa services. 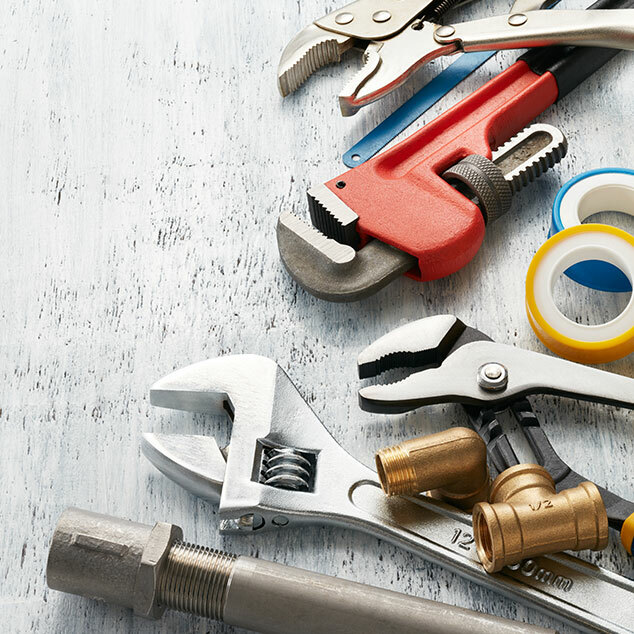 Not only do we sell you the hot tub of your dreams, we also carry a full line of accessories, chemicals, filters, pumps, and parts. 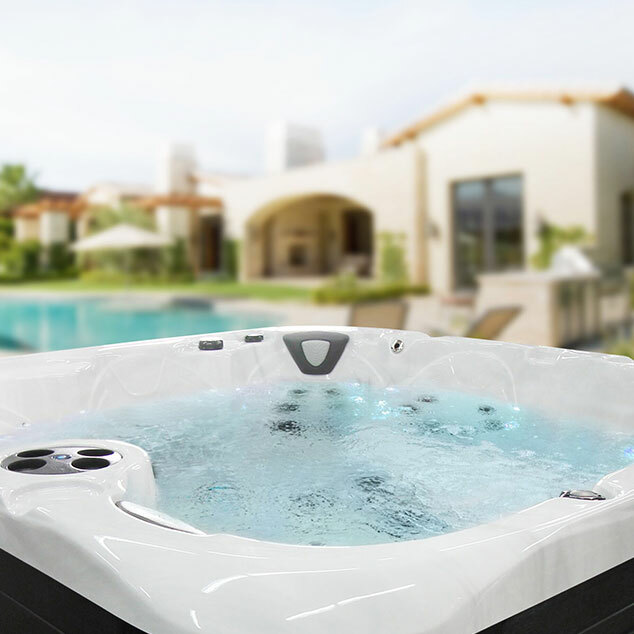 We offer repairs and maintenance, and can service all makes and models of hot tubs. There’s nothing relaxing about a malfunctioning home spa. We want to make sure your hot tub is running properly so that you can enjoy your time in it all year round. Be together - Spend time together, immersed in warm water. The spa becomes a private and safe place where people can relax, let their guard down, and enjoy meaningful conversations and special moments with your loved ones. Be outside - Take a pause and appreciate beautiful sunsets, starry nights, falling snow, changing leaves, and much more. With a hot tub, you have a private retreat, steps away from your door. Surrounded by nature, you can take in the beauty; most of us often take for granted. Be yourself - Be at your best every day by making a spa a part of your daily ritual. You could also experience relief from stress and tension from sore muscles, and get emotional and mental benefits. Immersed in warm water, you can disconnect from the world outside and emerge renewed. Go to the spa without ever needing to leave the comfort of your own home! 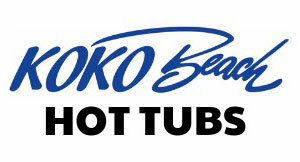 At Koko Beach Hot Tubs, we can bring the relaxation to you! 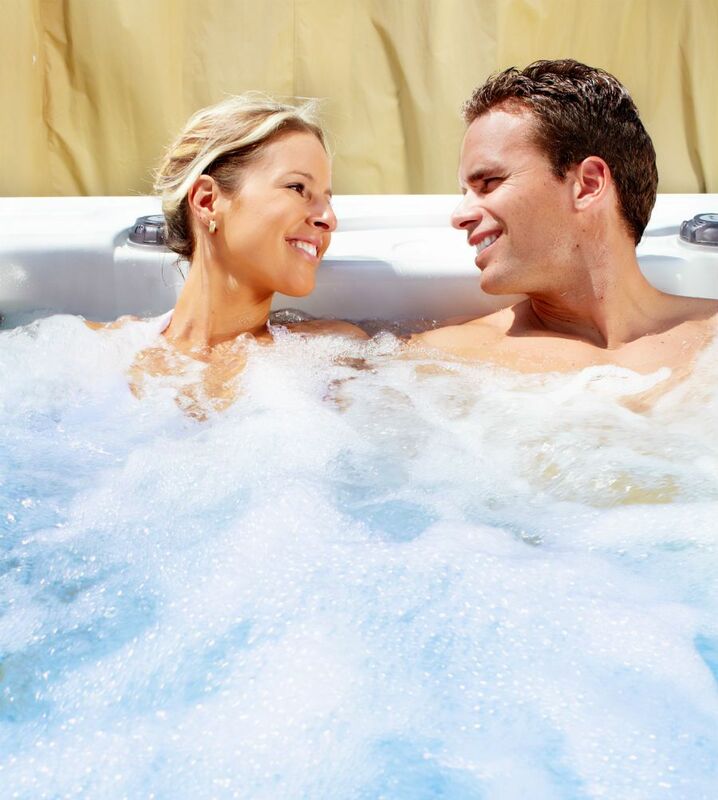 When you shop with us, you get a hot tub that will be reliable and long lasting! Our home spas look beautiful, and our knowledgeable and attentive service earns great reviews from our satisfied customers. We’ve been in business for close to 30 years and we have an A+ rating with the Better Business Bureau. Please contact us today for more information. Choose from a range of styles and sizes of hot tubs to suit your style and preference. Detoxify at home with the right outdoor or indoor sauna from Koko Beach Hot Tubs. Our professionals can service all makes and models of hot tubs at reasonable prices.